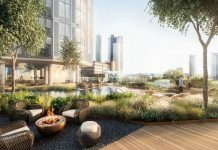 The winners of The Dot Property Thailand Awards 2017 were officially announced with the country’s premier developers and projects recognised. Among the big winners was Phuket’s Blue Horizon who collected a total of three awards. Rochalia Development in Chiang Mai and the exciting Botanica Luxury Villas development in Phuket were just a few of the other award winners. Organised by Thailand Property, the country’s largest property portal, and the Dot Property Group, the inaugural Dot Property Thailand Awards 2017 honoured the absolute best projects, developers and companies that contribute to real estate in the country. Phuket-based homebuilder Blue Horizon was the star of this year’s awards. The firm took home Best Developer Phuket while its Grand Himalai development was honoured with the Best Mixed-Use Development and Best Mid-Range Condo Development Phuket awards. Staying in Phuket, the upscale Botanica Luxury Villas scooped up Best Villa Development Phuket. The View was a worthy winner of Best Luxury Condo Development Phuket. 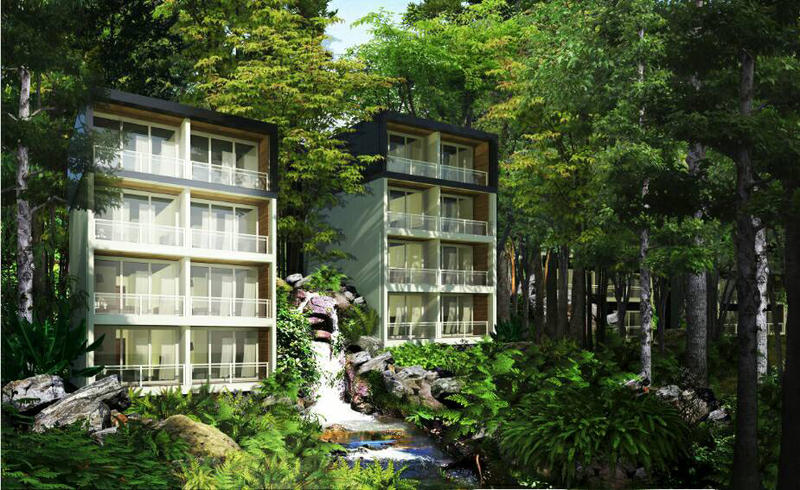 Best Boutique Developer Phuket was bestowed upon Kata Sea View Condotel, the firm behind Splendid Condo. Blue Horizon won Best Developer Phuket thanks to excellent projects such as Grand Himalai which won two awards. 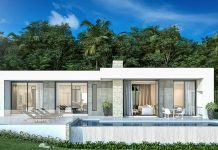 In Samui, Horizon Homes was named as Best Developer Samui with its Horizon Residences and Horizon Villas developments propelling it to victory. A pair of projects from award-winning Thai designer Bodin Sritrakul, Pool Villa 18 Samui and Sky Dream Villa, were also honoured. Regional awards went to Rochalia Development, who won the ultra-competitive Best Developer Chiang Mai, and Mae Phim who scored Best Developer Rayong. A special mention also goes to Sansara for winning Best Lifestyle Community Hua Hin. 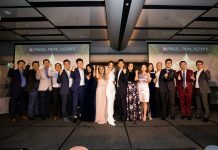 Winners are selected by Thailand Property and the regionally focused Dot Property Magazine who evaluate every candidate based on a number of factors created specifically for each individual category. “We would like to congratulate all the winners at The Dot Property Thailand Awards 2017. 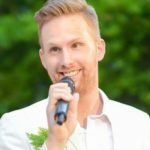 There was no shortage of qualified projects and developers to choose from and those honoured truly deserve it. 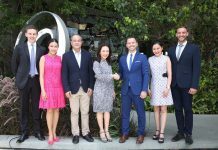 Being named a winner at The Dot Property Thailand Awards 2017 sets these projects and companies apart in the eyes of both domestic and international consumers who trust Thailand Property and the Dot Property Group for its unmatched knowledge of the country’s real estate market,” Adam Sutcliffe, Dot Property Managing Director, Thailand, says.